A new year means a new start, and there's no better time to think about the future of your company. 2017 has seen an abundance of exciting new tech trends, some of which didn't even survive until the end of the year. It's important for any modern business to stay on top of these new innovations, and subsequently figure out how they can be implemented in the company. In this article we'll be taking a look at this year’s emerging tech trends, while also giving you some ideas on how to use them to upgrade your internal processes. If you haven't heard of Bitcoin, you've probably been living under a rock for the better part of 2017. The surging popularity of the world's largest cryptocurrency has been hard to ignore, growing far beyond the interest of just the tech industry. Then there's Ethereum, the biggest altcoin, and according to some a more future-proof alternative. With faster transaction times and the possibility to use the underlying technology for other things than just financial transactions, it’s a totally different approach. Both of these cryptocurrencies and more than 1450 others are based on the concept of a Blockchain — a digital ledger that records transactions chronologically and publicly. At the start of most of these new coins is an ICO, or Initial Coin Offering, which gives people the chance to claim a piece of an unlaunched cryptocurrency. While these turned some into overnight millionaires, others ended up losing a lot of money. There are tons of ways in which the Blockchain and its associated technologies could be used to power your business today and in the near future. Think about paying your employees — thanks to tools like Bitwage it's possible to transfer money to workers in a matter of seconds while avoiding international transaction fees, all because of the power of cryptocurrencies. Another possible use case is related to recruiting — thanks to the Blockchain, reference checks could be faster, cheaper and more easily checked for authenticity. As detailed in this article, these decentralized references could dramatically change the way your company acquires new talent. It could also have a big impact on internal company governance. 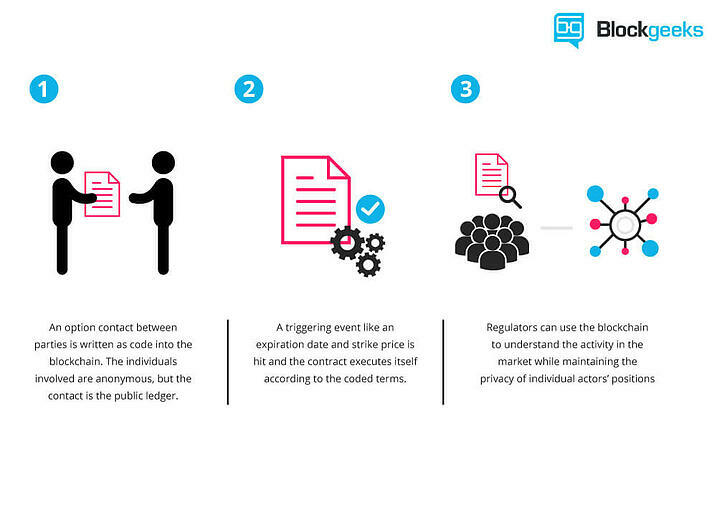 By using smart contracts, communities can be governed without depending on a hierarchy. This wouldn't just eliminate most bureaucracy from businesses, it also introduces a transparent way to give all employees a verifiable voice — for example to vote on major company decisions. While this trend has already seen widespread adoption over the last year, experts agree it's only the tip of the iceberg — machine learning is significantly changing what computers can do. It's all based on a simple theory. Computers are already incredibly powerful, but because of our increased dependence on them we're running into the limits of their capabilities more than ever before. What if we could make a computer train itself to get better at performing a task? That's machine learning in a nutshell. Some companies like Google and Apple have already started using the technology — for example by teaching its software to recognize different objects in photos, making it easy to surface all your pictures with cats, sandwiches or almost anything else. It might be hard to imagine how automatic tagging of photos could impact your company, but it's important to remember that the possibilities of machine learning are virtually endless. For example, think about your customer base — whether you sell to consumers or other businesses, you could apply machine learning to figure out hidden patterns in the data. This process is called clustering, and it's able to intelligently group clients in ways that humans wouldn't be able to. These segments can then be used to target specific audiences in different ways to ultimately maximize profits. Getting started with machine learning doesn't have to be hard, either. While a good developer could create a custom solution, cloud computing giants like Google and Amazon are also starting to offer more accessible ways to use the technology. There's so much happening in tech that it's hard to expand on every trend in one article. Here's a quick-fire round-up of the other innovations you should keep an eye on in 2018, and why they matter. While most uses of VR and AR so far have been in the gaming industry, there are lots of ways it could be employed for the future of your business. 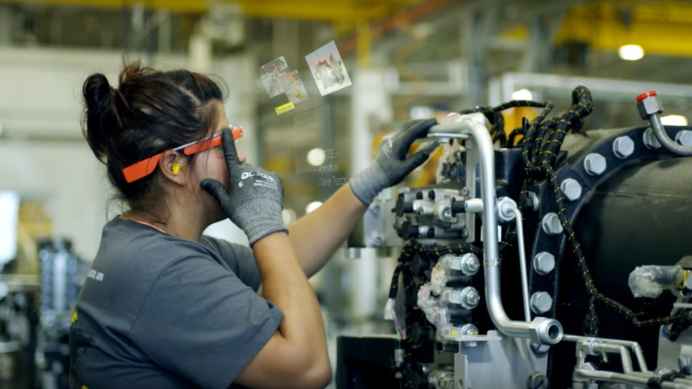 Virtually enhanced views can provide valuable extra information whether you are trying to promote your product like ikea or looking to improve production line workers jobs — there's a reason why Google Glass is so popular on the factory floor. Today we might use 3D printers to make vanity objects like a measuring cup or Star Wars figurine, but tomorrow they could play a vital part in your supply chain. 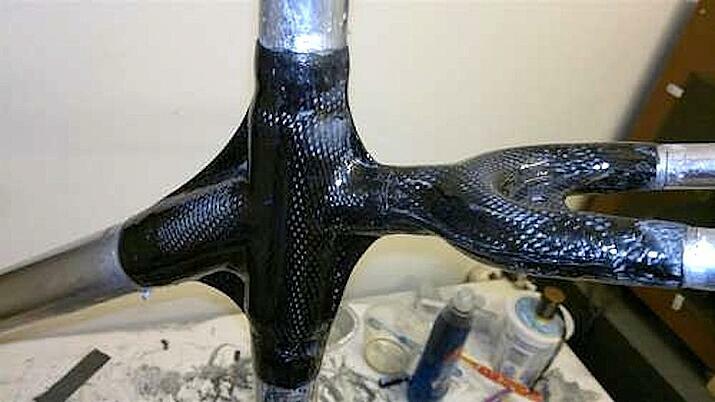 With the newest generation printers already being able to create carbon fiber objects that are as strong as steel, the sky is the limit. Important design decisions shouldn't just be based on aesthetics anymore — at least, if you care about customers engaging with your product. Using user surveys, A/B testing, analytics and consumer research it's possible to create a better version of your product or service based on quantifiable information. Most importantly, because you only need to apply certain principles and don't need any hardware or deep knowledge about software, it's very easy to get started. All in all, 2018 is shaping up to be another thrilling year for business innovation. Hopefully this primer has helped you understand these new trends — now go out there and apply them to your enterprise.